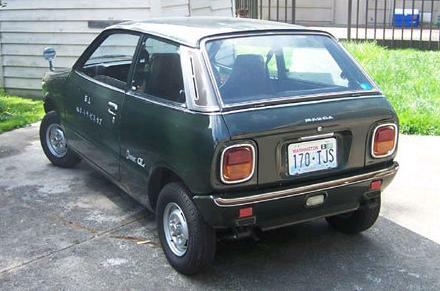 "The Chantez was produced for the JDM market from 1972-1977. It runs on a 360cc two-stroke engine that's oil-injected and produces around 35hp, and it has a 4-speed manual. Weighing in at just over a half a ton, this car is said to be good for 71 mph." This car came to the US in 2005. The seller bought it in 2010. He says it "always starts up, runs, drives and stops fine but the brakes may be a tad soft from sitting." The body is solid and has no rust. 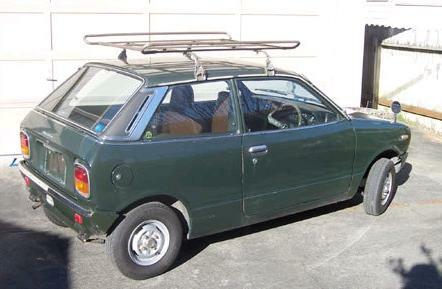 The seller is not sure of the car still wears its original paint, but he says it showing some wear. 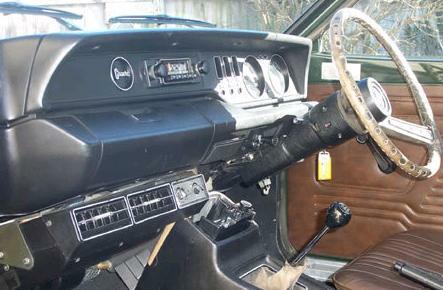 The interior has a torn driver's seat and the A/C (a dealer installed option) is not working. If you love JDM cars and are looking for something unique to bring to shows, this car might be the perfect choice. Located in Kempton, PA, click here to see the eBay listing. A big thanks to Brandon for sending me the link to this car! This Chantez is unbelievably awesome. 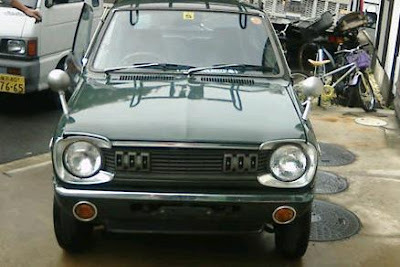 Love old kei cars. Oh man, what a car situation you have when a LOTUS is one of your cars that runs! I know, a cheap shot against that brand, but I say that as someone who generally likes looking at Lotus cars. As for this Chantez, that is yet another vehicle I had not heard of before.